Own Your Divine Light Show: Unlock Your Passion, Ignite Your Authenticity, and Finally Create the Life You Love! Join the Webinar, and It's FREE. Here are some inspiring shamanic healing and teaching events (See below the full listing). When you go to the link below and sign up to join us for this series of powerful conversations with over 20 experts, including me, you’ll discover practical advice for recognizing the patterns and beliefs that stop you from having the life you want, and learning new ways of thinking and being so you can heal the wounds of past trauma and change your life. Janet is the perfect person to host this interview series. She helps people recognize their wounds from trauma, glean the lessons from those wounds, and move forward in healing and self-love. That’s her goal with Own Your Divine Light Show: Unlock Your Passion, Ignite Your Authenticity, and Finally Create the Life You Love! for which you can sign up here at no cost. 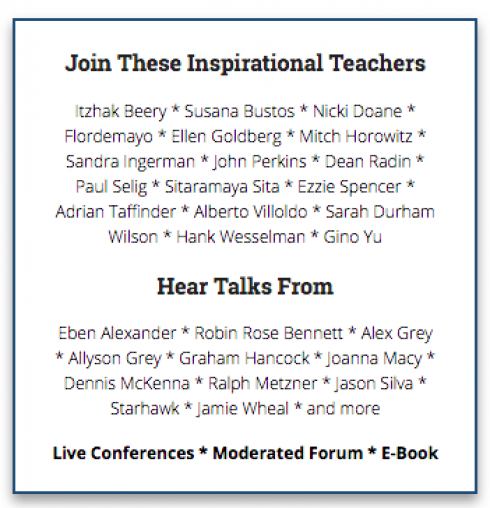 “You Are The Cure” Starts today 20+ teachers until April 25! 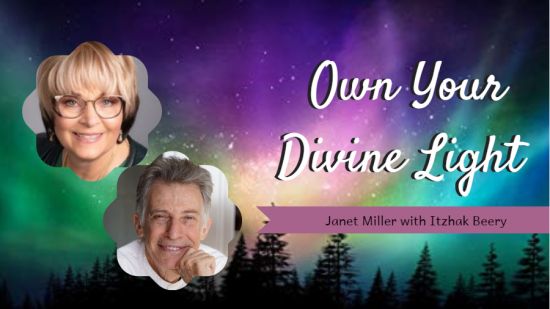 In our conversation, we covered some of the unique ways that I have helped to connect my clients with their inner healing potential – and I also led a guided experience so that you can experience that inner potency first-hand.] That’s why this event is called a retreat – because not only will there be helpful and inspiring interviews, but each guest will be creating an experience for you that will bring you opportunities to heal each day of the event. 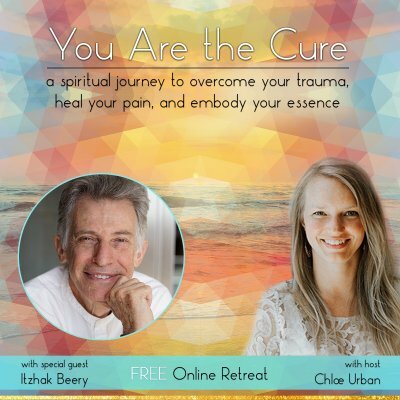 It all begins April 5th and did I mention that the “You Are The Cure” online retreat is FREE? with 17+ inspirational teachers - my course start today! Register. European Tour: Shamanic Ceremonies, Workshops & Healing. Join The 2nd Annual Andes Summit - Deposit deadline, Extended to May15th. "...I'VE BEEN ON A LOT OF SPIRITUAL JOURNEYS OVER THE YEARS, BUT NOTHING LIKE THIS. SHUNGO! 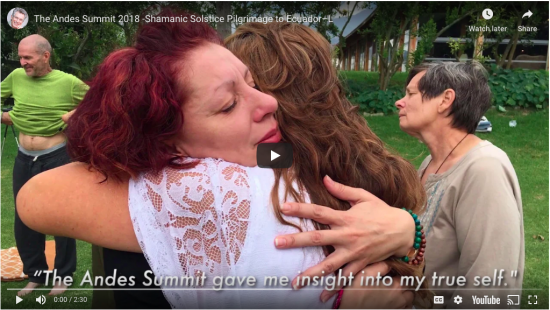 SHAMANIC HEALING: TRADITIONAL MEDICINE FOR THE MODERN WORLD - My third book describes the many healing methods and the shamans who will be presenting at the Summit. 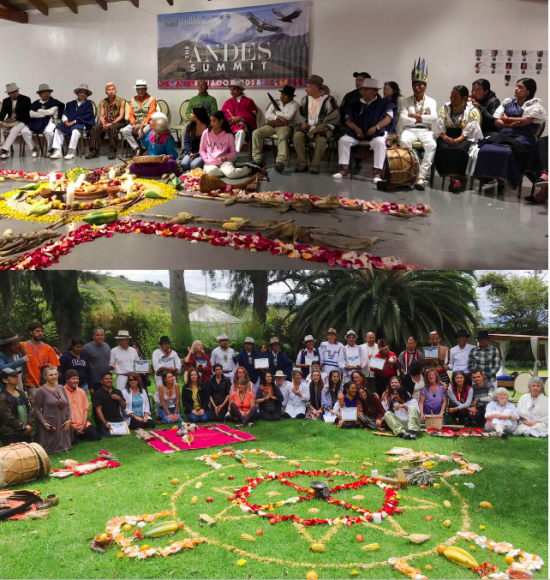 Dear friends, join The 2nd Annual Andes Summit (June 15-23, 2019) to meet 10 of the most renowned Yachaks (shamans) of the High Andes of Ecuador on a rare spiritual and healing pilgrimage. Learn all aspects of Andean healing modalities. It offers Master Classes, ancient rituals personal healing sessions (La Limpia–energy purification, Taki Sami–sound healing, bodywork and much more. (Optional plant medicine, and Temazcal - sweatlodges), hikes to majestic lakes and waterfalls. Dance and sing at the ancient Inti Raimi–the Inca “Festival of the Sun”. Current Podcasts - Listen In.